China’s homegrown ride-hailing service Didi Kuaidi declares that it has booked 1.43 billion completed rides just in 2015 alone, nearly 1.4 times of Uber’s global rides in the past six years since its launch in 2009. 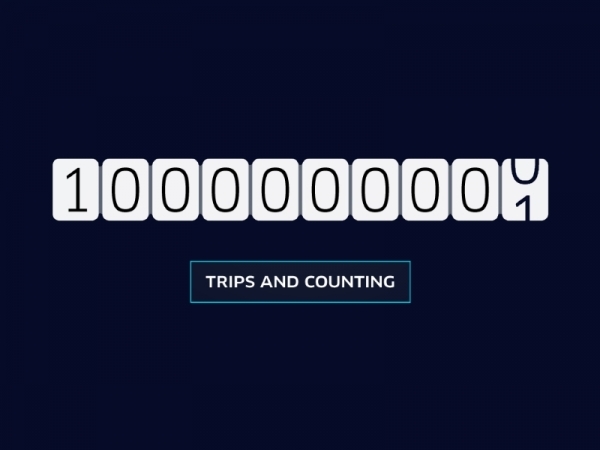 Last month, Uber claimed that it had completed over one billion rides worldwide through its app since its creation in 2009. Didi Kuaidi, which is backed by the Chinese Internet giants Alibaba and Tencent, puts out figures meant to dwarf that. 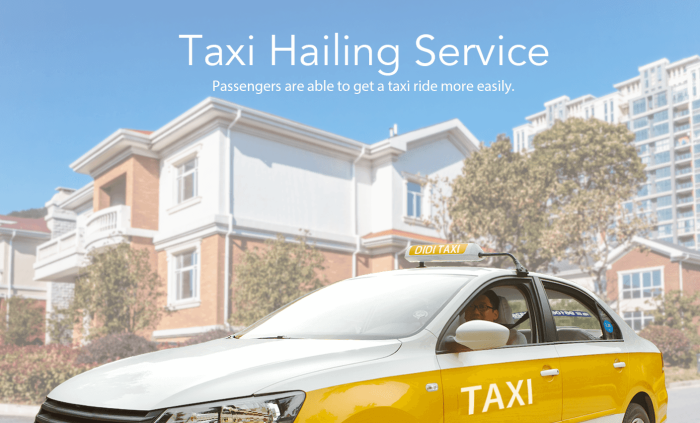 The Beijing-based company registered a total of 1.43 billion rides last year, nearly twice the total number of taxi rides in the United States in 2015, and 1.4 times Uber’s global rides. Didi Kuaidi’s main services including private car, taxi, hitch, designated driver, Didi bus, test drive and enterprise service, with user base expanded to over 250 million in 2015, it holds 87.2% of China’s private-car hailing market, according to a recent research published by China Internet Network Information Center. “We spent three years linking up urban mobility options on our mobile platform. In the next three years, big data and artificial intelligence capabilities will enable us to maximise the efficiency of all these tools,” he adds. Hong Kong’s beloved Vitasoy brand is making a big pitch to younger consumers with its latest hero product launch, Vitasoy Black So..
Is programmatic buying fuelling sites such as The Real Singapore? Do you always know where your online ads turn up?.. Daiko Advertising has entered into an exclusive agreement with Malaysia's ISC Innovators, a fully integrated agency formed in 2011..